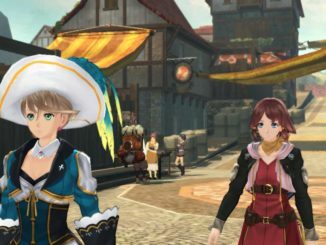 Tales Series Producer Hideo Baba comments on Tales of Zestiria, Alisha and the series in general while at the Taipei Game Show. 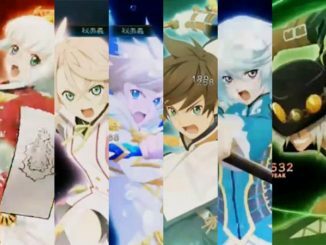 Tales of Zestiria ranks first in this week's game sales in Japan, reaching a total of 340, 891 units shipped. 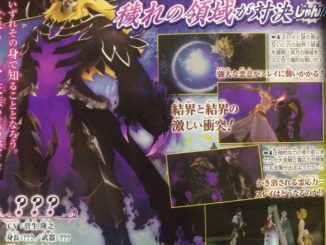 The latest issue of Jump has just announced that Tales of Zestiria's Alisha will be getting an "after episode" story DLC. 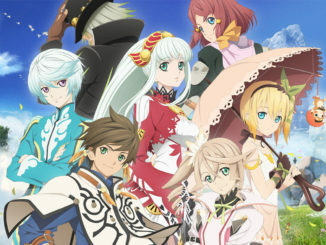 Tales of Zestiria's Opening Movie Leaked Online! 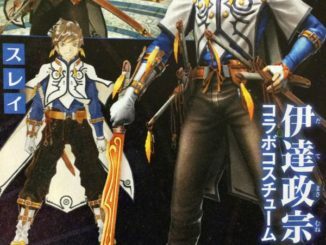 Tales of Zestiria's opening has been leaked online! 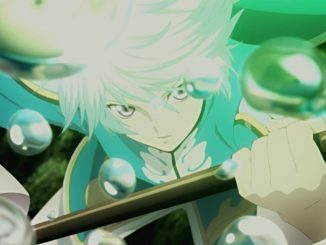 Though there's no sign of the actual opening movie for Tales of Zestiria yet, Superfly's White Light single is now available as a digital single. 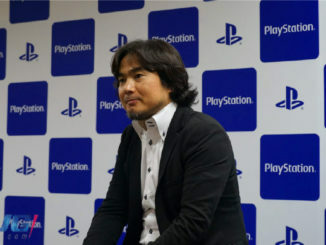 Listen to it here! 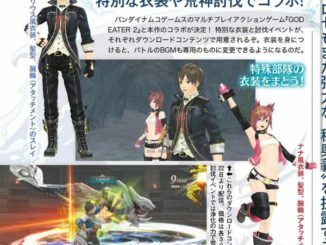 The latest entry to the Sengoku BASARA series is having a collaboration with Tales of Zestiria in the form of... DLC costumes. 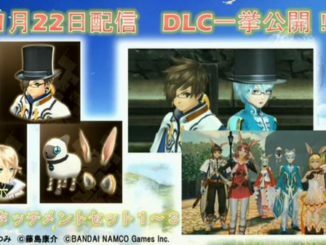 The last Tales of Zestiria Nico Stream announced new attachment DLC coming our way on January 22! 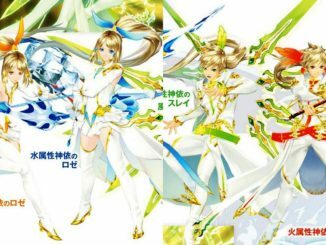 The final Tales of Zestiria Nico Stream has showcased new videos on Mystic Artes, the Tales costumes, swimsuit costumes and Tales characters attachments DLC. 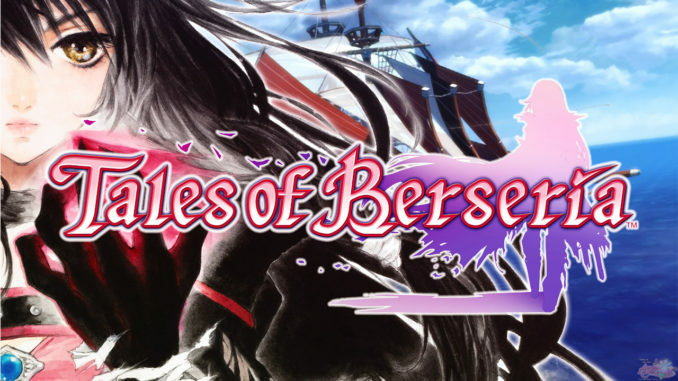 Practically a day left till the Japan release! 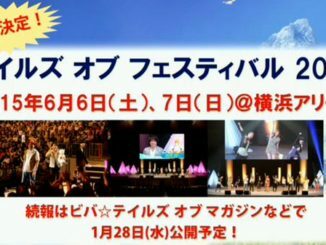 The final Tales of Zestiria Nico Stream has just announced that Tales of Festival 2015 will take place on June 6th and 7th! 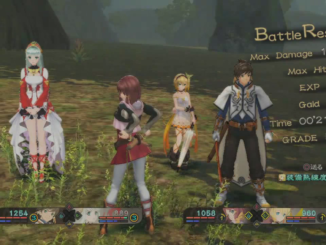 New Tales of Zestiria videos were uploaded to Bandai Namco's official Youtube Channel today. 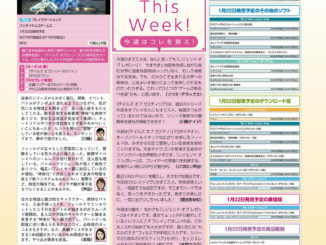 Never ending scans today. 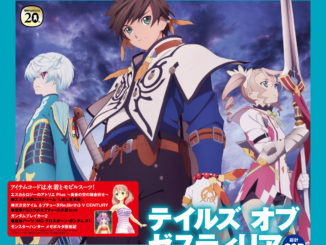 The latest issue of Dengeki PlayStation gives us a 22-page spread of information for Tales of Zestiria. 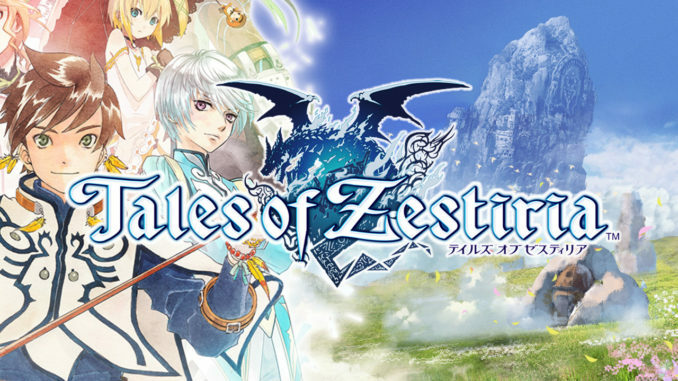 The first of Tales of Zestiria's review scores in Japan are now out!